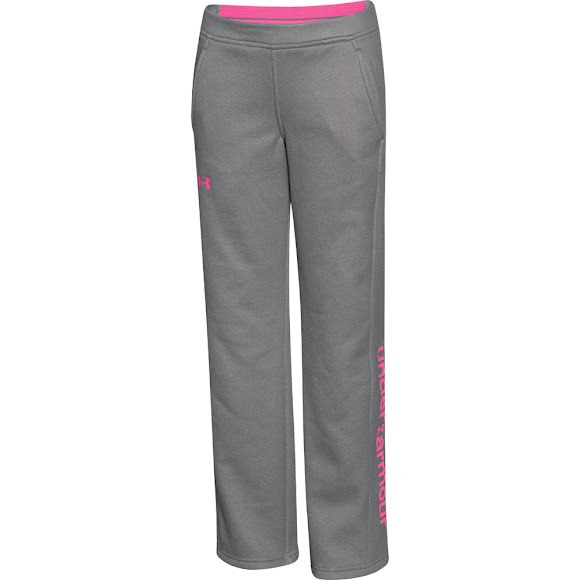 The UA Storm Armour Fleece Pants from Under Armour feature soft and comfortable Armour® Fleece fabric with highly water-resistant UA Storm technology while Under Armour Signature Moisture Transport System wicks sweat to keep you dry and light. UA&apos;s signature, sweat-wicking technology pushes sweat away from your body to the surface of your gear so it dries faster. Measurements M: 27" inseam, +/- 2"
They are very nice pants and exactly what I was looking for.